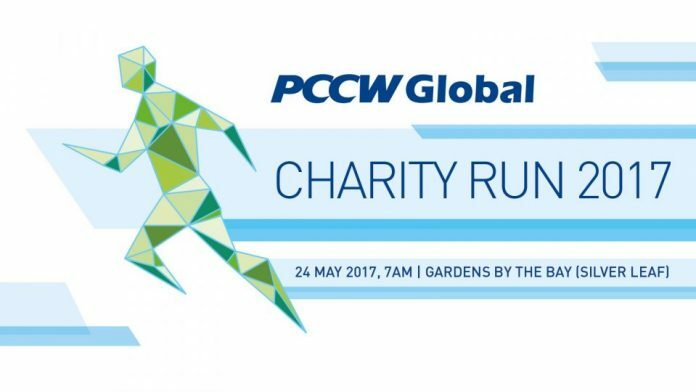 Race Review: PCCW Charity Run 2017 (by recca) | JustRunLah! A run that helps, literately. Disclaimer: This is just an honest review of the run. If you feel uncomfortable reading at any point of time, you see the x on the top right corner, please click that. Thank you. PCCW Charity Run is a run definitely worth joining. There are so many reason for you join this run! Thats the reason you are even here reading isnt it. To know if it is worth it! Before I go into detail, yes this is confirm worth your time. As said on the title of the run, this is a charity run. It means the registration fee you paid for this run will also go to charity, and on top of that, it gives you an option to add in addition amount if you want to donate more for them. On top of doing good by donation, the amount you donated will be a deductible on your tax assessment! Simply speaking, lesser tax needed to pay! 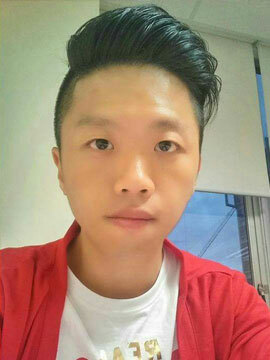 Good right! The registration fee for early bird is only S$30! Even if you missed the early bird, its only S$35! The more you pay the better isnt it! Anyway, the race itself is on a weekday morning, unlike the usual run which is on a weekend. So… if you have an office hour job like myself, you may need to apply leave, unless you want to reach your office all sweaty or if your workplace provides bathing facility! Anyway, the run starts at 7am and anyone could finish the run within an hour so i guess there is still plenty of time for you to wash up before work. Anyway, I would like to talk about the race pack collection but unfortunately I missed both the collection days because I assume both days would be the two weekends but the collection day was on a Friday and Saturday. When I went there on Sunday then I realise the collection days are over. So I emailed the organiser (pinkapple) and they advise me to collect on the race day itself, which I think was okay. At least they still let me participate! The location of the race pack collection was at Velocity @ Novena Square, which is very convenient, right above Novena Mrt. So I reach the race event at 6.45am and went to collect my race packs. The race pack consist of the runner singlet, a tower and a drawstring bag. I wasnt expecting alot of people and yup it wasnt as crowded as your usual run. I guess it was due to limited slots and the run is on a weekday. After the collection, I went straight into the starting point. As usual the MC is very energetic. And off with the run. The race route is very simple and straight forward. Starting point at gardens by the bay (sliver leaf) just beside the flower dome, running towards marina barrage, cross the bridge to gardens by the bay east, a U turn and all the way back towards the starting point, pass it and towards MBS till the mid point fountain, and a u turn back to the starting point, which is also the ending point. Although the route is a two way route, everyone was suppose to keep right so that they will not block the path of those incoming runners but as usual people dont follow the rules anyway. But I am surprise by how the organiser had already anticipated this to happen. So they have a bike team to cycle in front of the first runner to clear the path for them because this is a competitive run for them. Simple things like this makes the whole event smooth. After crossing the finish line, a queue welcomes us. Queuing to receive not one, but two packs of sports drink and our medal! The medal looks very nice. Blue with gold which is surprisingly a good combination. After the collection of the medal, another queue awaits us. For the finisher T! Yea this run has a finisher T although it is only 5km! Its black with a simple design at the front which I really love. At the race village, there is a insta print booth which allows you to instantly print your pictures, for free! And that’s that! I went back after that. Conclusion for this race. I paid $30 (for donation and is able to reduce my tax), i get a singlet, tower, drawstring bag, medal and a finisher T shirt. You tell me why is it not worth it. Click here for more post from Recca.